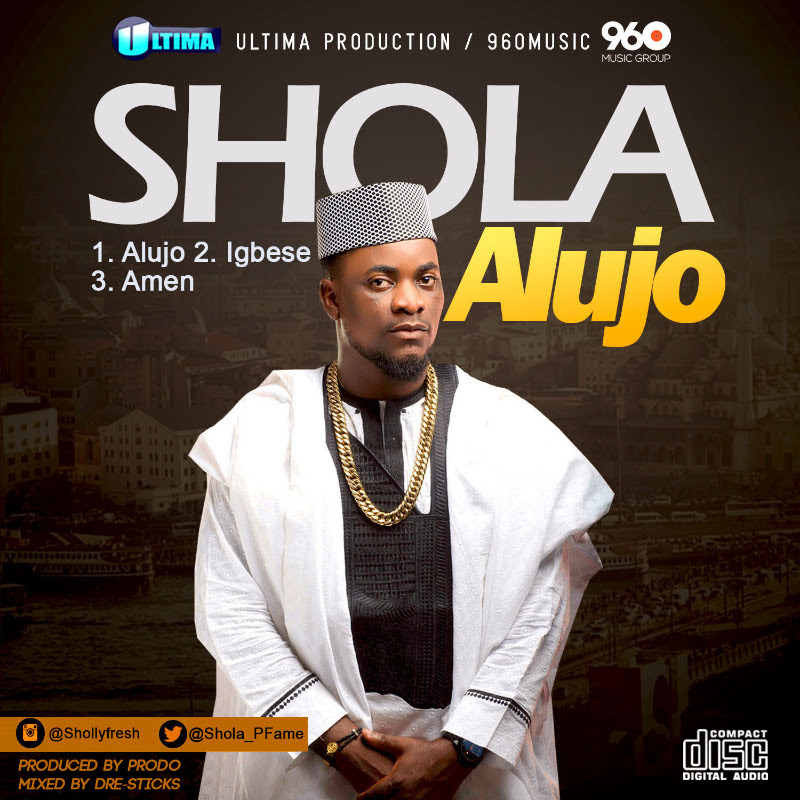 Ultima Productions/ 960 Music presents a new single “Alujo” by Shola, finalist and fan favourite from Project Fame West Africa Season 7. The hardworking and energetic singer has been on a roll releasing nonstop successful singles from Amen to Igbese and now, Alujo all under a short space of time. His video for Igbese which was released some few weeks ago is still trending with its funny, enthralling storyline capturing the hearts of fans all over. In the new single ‘Alujo’, produced by Prodo and mixed by Dre Sticks,Shola celebrates life with his unique Fuji style. To Connect with Shola on social media, Follow @Shola_PFame on Twitter, @ShollyFresh on Instagram and Shola.ShollyFresh on Facebook. Not every time turn up, sometimes relax… lol”. 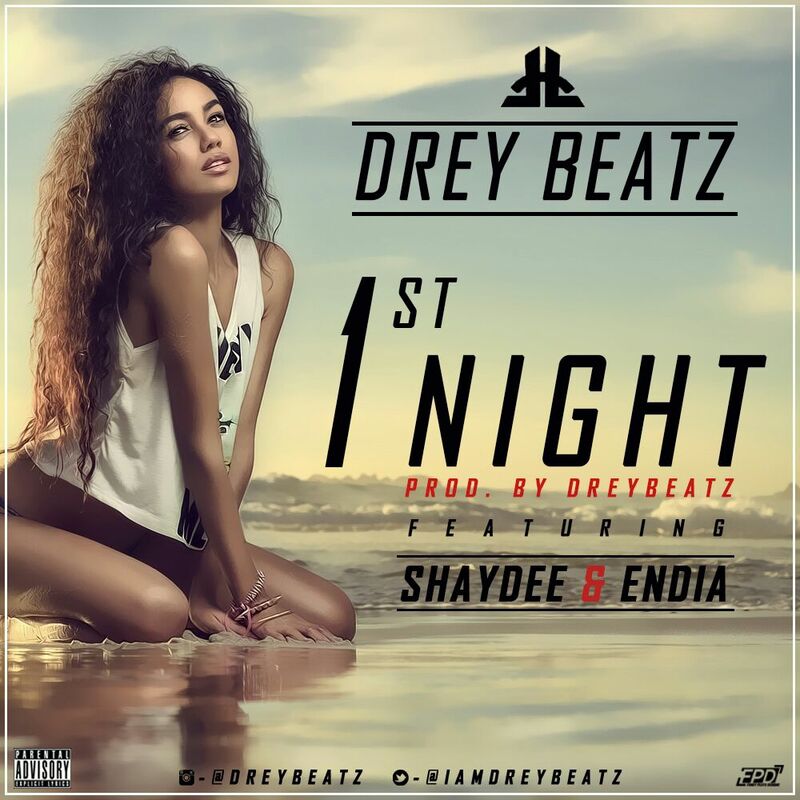 That’s how to describe “1st Night” a fresh song from A-List producer Drey Beatz. 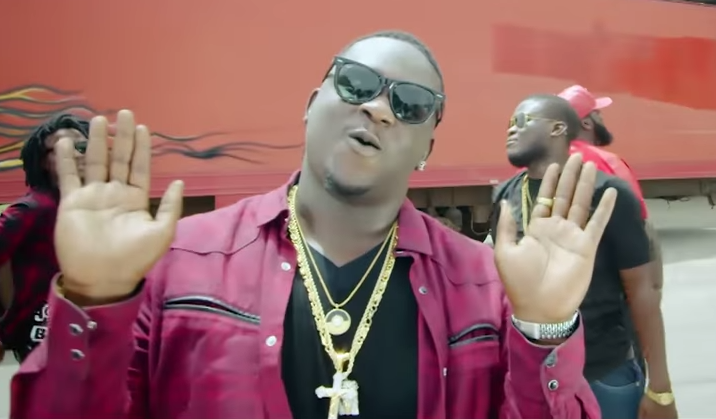 The song is Produced by Drey Beatz and features E.M.E’s Shaydee and Grip Muzik’s Endia. 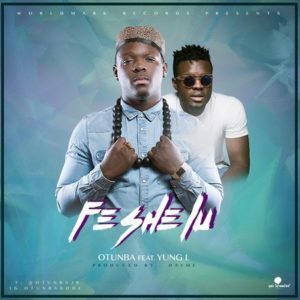 Worldmark Records present ‘Otunba’ in his brand new single – “Fe She Lu” which features Mr Marley ‘Yung L’ of Grip Muzik! Otunba is a young & vibrant Nigerian impacting positively on his fellow youths.. He’s also chasing a university degree abroad. Enjoy “Fe She Lu” & share your thoughts.. Nothing but the truth is a song that talks about sensitive issues in the society. It is inspired by a true life experience. 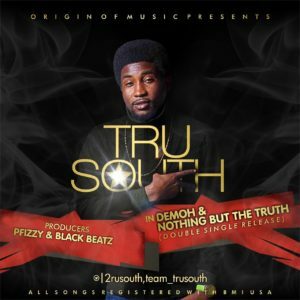 This right here is gospel to the streets as Tru south excellently talks about events and happenings in the past that the general public can learn a few lessons from.